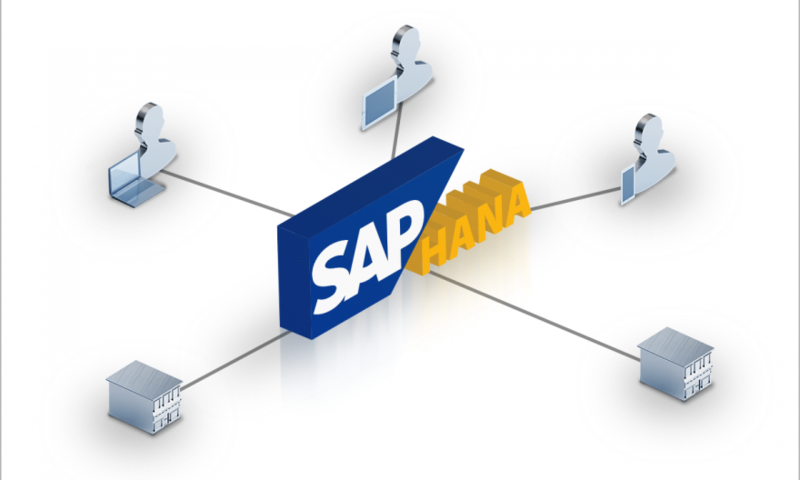 SAP HANA is perhaps one of the most crucial SAP releases so far. It can accommodate and work perfectly well with a vast array of SAP products that were released much before SAP HANA. With the sole aim of helping businesses grow and run at improved speeds while also achieving an overall simplification of the environment, SAP HANA has truly overrun the market. SAP HANA can potentially result in an unprecedented rise in the performance and overall analytic intelligence and data processing speed of your systems and their interactions with databases. Here are the five major steps to consider while migrating to SAP HANA. Taking SAP HANA Tutorial or making your technical team take it is essential before migrating. This can also be attributed to sizing the required SAP HANA landscape. There is nothing that can stress the importance of this step. Sometimes, due to many reasons, the investment that you are making might not be justified by the size of the database you require. You will have to analyse and optimise the performance, size, and cost of the HANA landscape you require. Checking the amount of data currently residing in the main memory is one of the best ways to make a close estimate. You can perform the sizing using a wide array of tools including SAP Quick Sizer tool. The disk size and CPU size (mainly for queries, calculations, transactions, and other related applications) also play a role in the HANA landscape. SAP HANA, as mentioned earlier, is a highly flexible platform that can be implemented on a wide variety of platforms. The platform itself will depend heavily on the major needs of your business and the resources under your command. SAP HANA can also be implemented on premise or cloud. The scalability and faster time to value are crucial factors. There is no doubt that SAP HANA is one of the fastest ways to store and access data. You could try running it much faster by the simple technique of cleansing your database. This is quite surely one of the most critical steps to follow before you get into bringing your HANA on board. The licensing cost of SAP HANA is also significantly reduced because of the decreased data footprint. Every activity involved in a migration should be clearly thought out and of the highest level. Do not compromise on the quality of the work done. Ensure that your technical team is up to the mark and understands the nuances and implications of migrating to SAP HANA. The systems that are going to take up the SAP HANA should also be properly optimised to handle the migration. Once the migration is complete, the next step is to ensure that the SAP HANA implementation is well maintained. Your technical team needs to be competent enough to handle the implementation on both premise and cloud platforms. Since risks might be involved, a few machines that run the legacy version should also be kept as a backup.